In this video SmartWave presents its content services platform. With real customer use cases you will see how to structure and simplify documents and digital asset management. Our artificial intelligence module will automate metadata extraction. 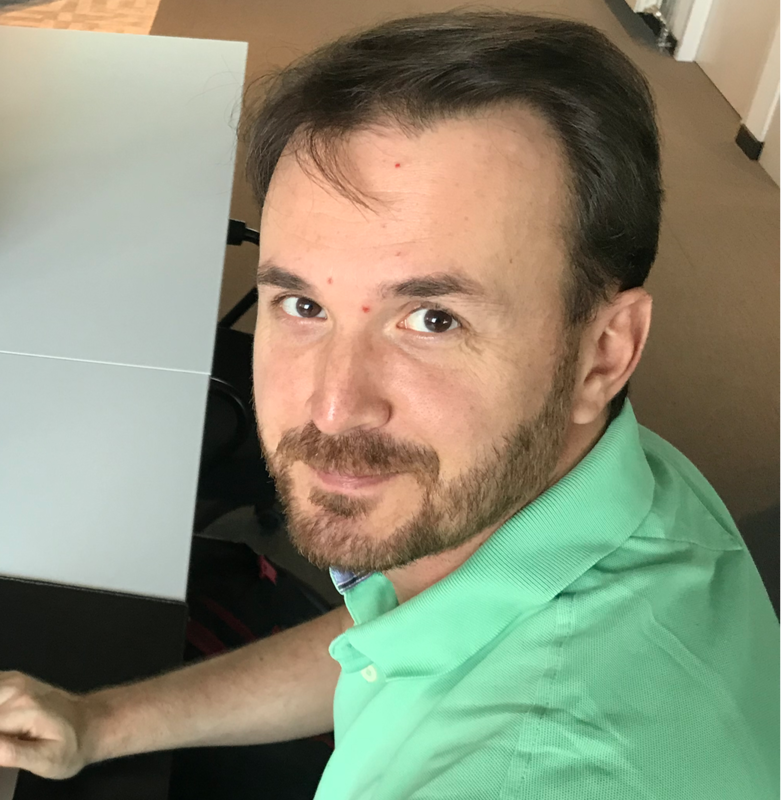 Aurélien is a senior consultant specialized in ECM projects with products like Nuxeo and Alfresco.